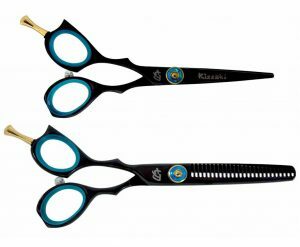 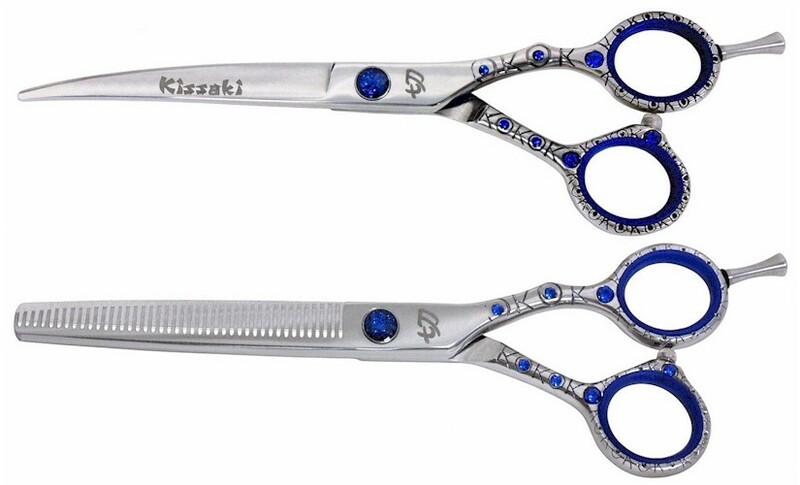 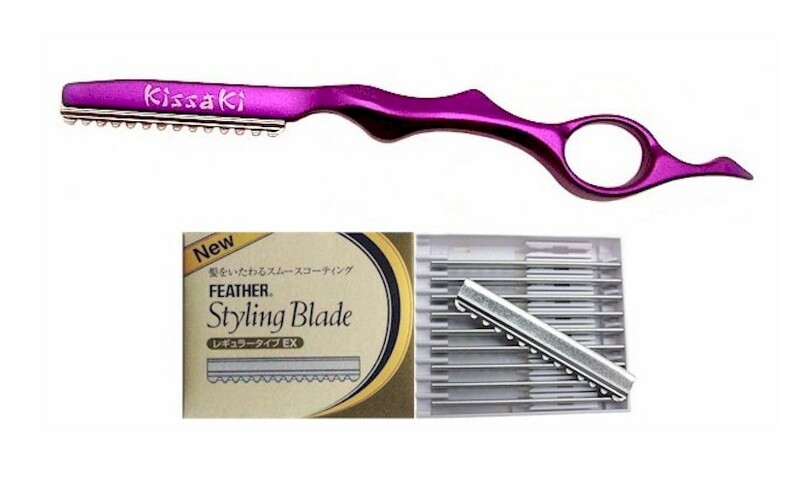 Kissaki Shears sells a larger selection of hair cutting scissors and thinning shears for the professional hair stylist than most other companies. 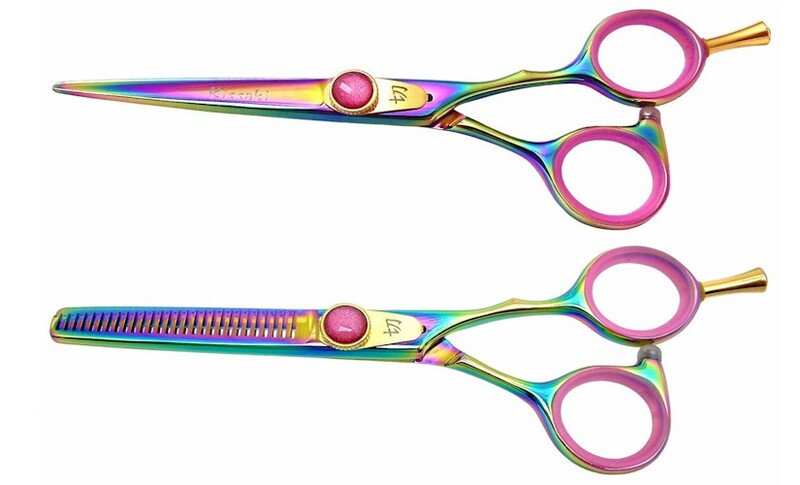 We strive to provide both quality and variety for Hairstylists to achieve any cut or style they require. 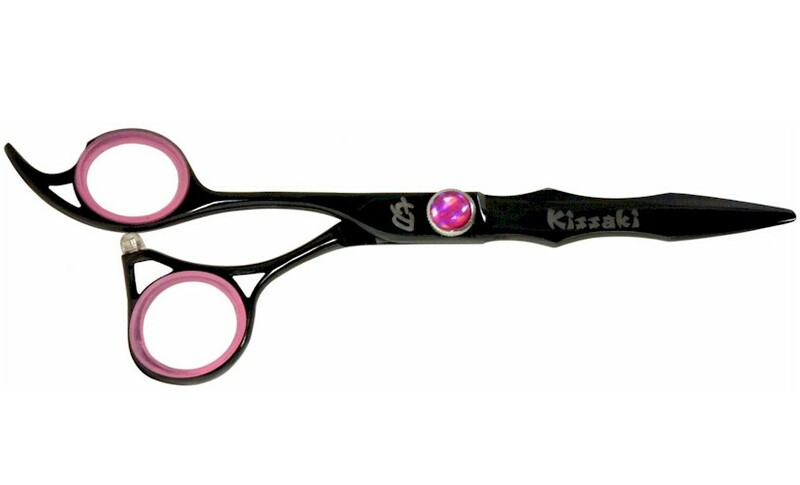 All Kissaki Hair Shears are carefully manufactured by highly skilled craftsmen (under Kissaki’s rigid specifications) to last the professional stylist years of heavy daily usage. 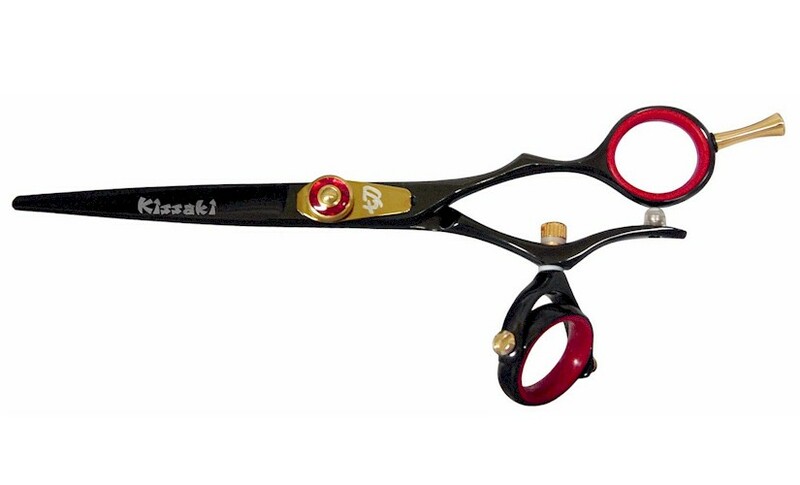 Each individual pair of hair scissors are carefully and personally inspected before shipping to our valued clients. 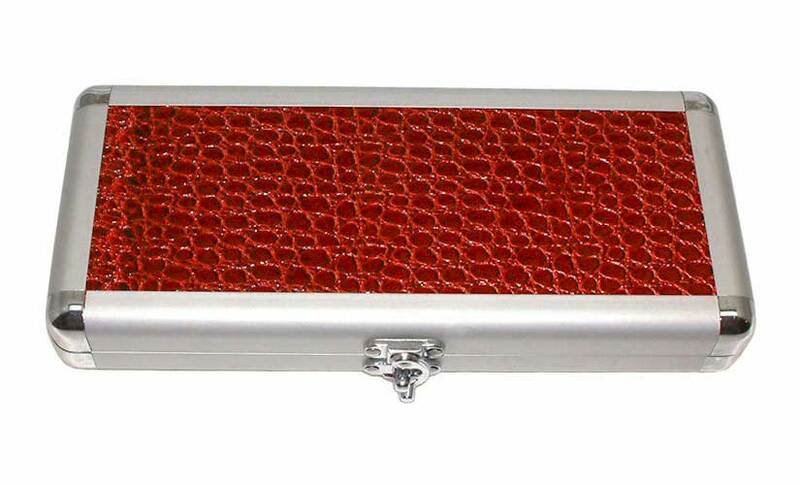 We are so confident in the quality of our product; that we offer a lifetime warranty on parts, materials and workmanship. 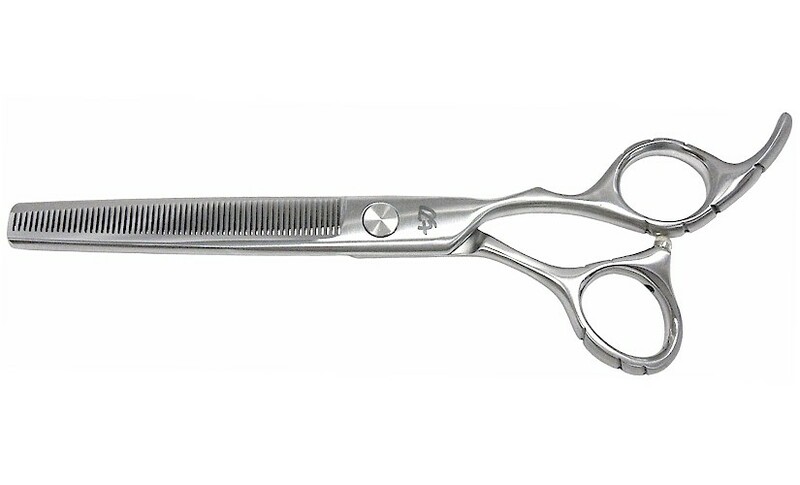 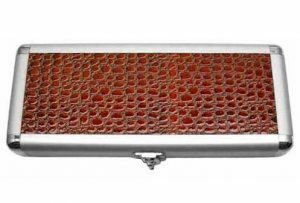 Protecting Hair Scissors and Hair Razors from damage to the Hairstylists hair cutting tools. 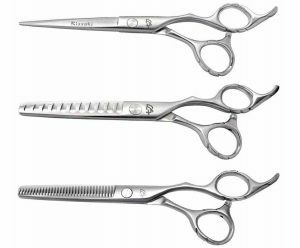 As a Hairstylist, hair scissors and hair shears are some of the most important and expensive pieces of equipment you own. 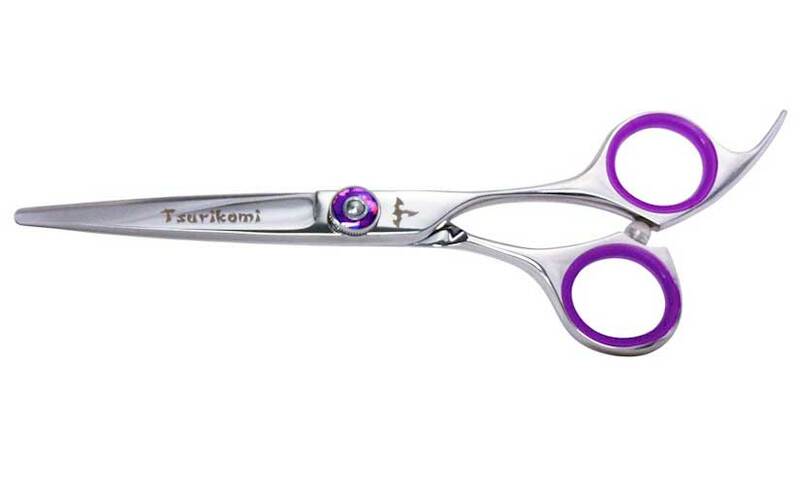 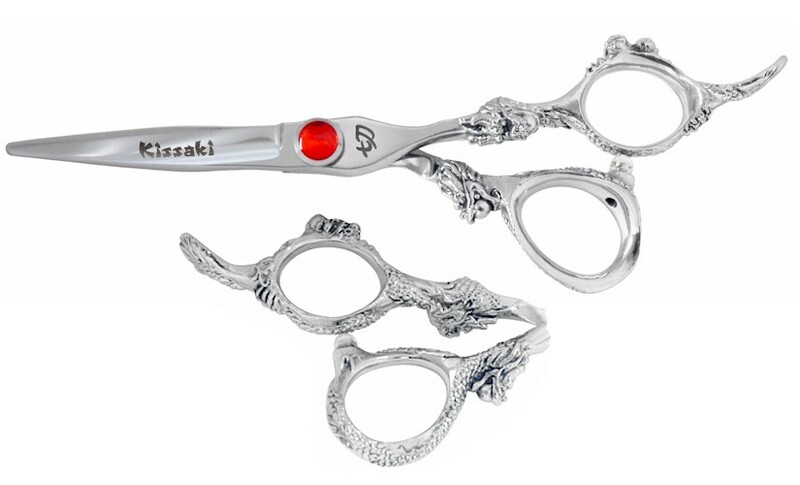 With proper care and cleaning, your Kissaki hair shears will be guaranteed to give you many years of use.